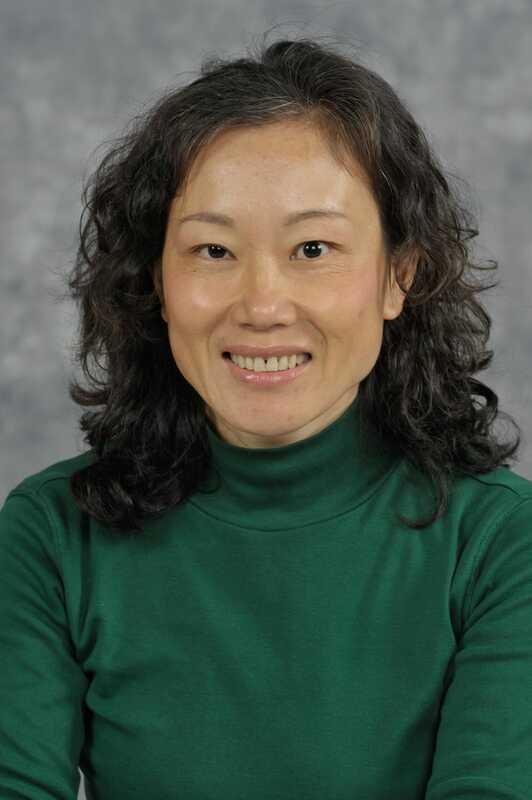 Dr. Liu is an ecologist with research interests in invasive species biology and conservation ecology. Her research areas include plant mating systems, population viability analysis and plant-animal interactions (seed dispersal, insect pollination, and insect herbivory). Her current research addresses important environmental issues such as predicting horticultural plant naturalization, the ecological consequences of specialized invasive pollinator and invasive mutualism. She also interested in rare plant restoration, especially endangered orchids. She is currently leading several conservation and restoration research projects in a remote area in southwestern China where the first orchid nature preserve is situated. She teaches courses in restoration ecology and invasive species ecology.